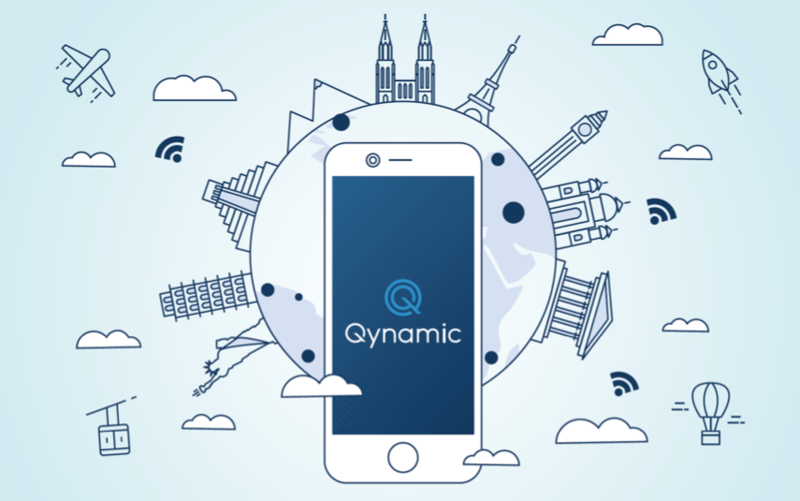 (Zurich) Qynamic expands its mobile data package range (Q-TopUps) for even more destinations around the world. The perfect solution for a global mobile internet access for worry-free summer holidays. Qynamic is enlarging its Q-Travel offer for summer 2018. Whether it is for a low or a heavy user, a European city trip, a trip around the world or a beach holiday in Asia, there is the right offer for every need. Q-Travel from Qynamic offers the true data roaming alternative at attractive and fair prices – without any contractual obligations. The new 250MB Q-TopUps (data packages) cost CHF/EUR 4.50 or USD 5.- for the zone Global and CHF/EUR 9.00 or USD 10.- for the zone Global+. Like the existing Q-TopUps, the data packages have a validity period of 30 days and can be purchased via the Qynamic mobile app. New Countries in the zone Global are Belarus, Malaysia and Indonesia. The zone Global+ is complemented by Moldova, Palestine, Vietnam, Cambodia, Laos and the Philippines. The Q-Travel starter packages are now available with 250MB or 1GB data packages for zone Global and zone Global+. Compared to the Q-TopUps, the included data packages have a validity period of 90 days. The Q-SIM can be used in any SIM-enabled device such as smartphone, tablet, MiFi hotspot, laptop, etc. The enhanced Q-Travel offer is available as of now. Further information is available at www.qynamic.com.